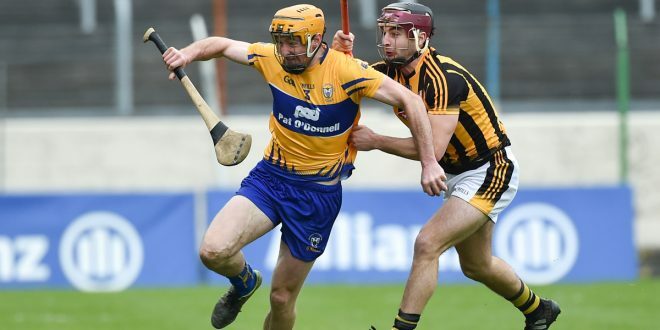 Clare hurling star, Anthony Daly is to take over as senior manager at Kilmacud Crokes in Dublin, succeeding his formercounty team-mate Ollie Baker, who had held the position since 2013. 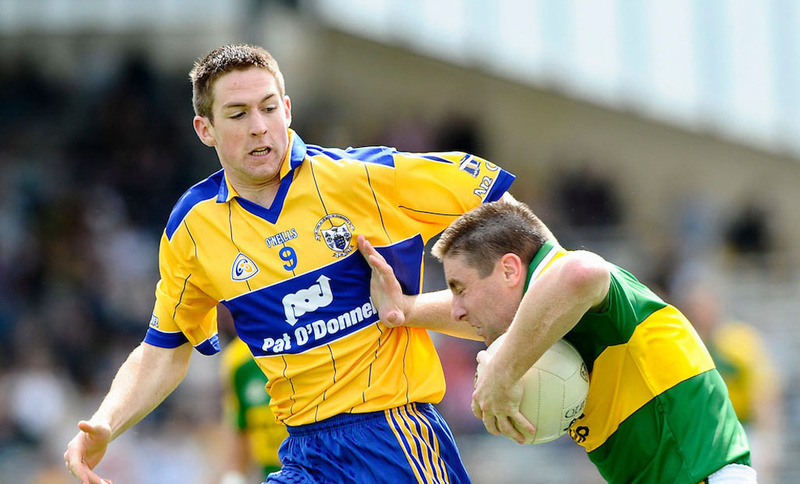 Richie Stakelum, a former Tipperary player, and former Kilmacud player Adrian Crean will be part of the sideline set up. 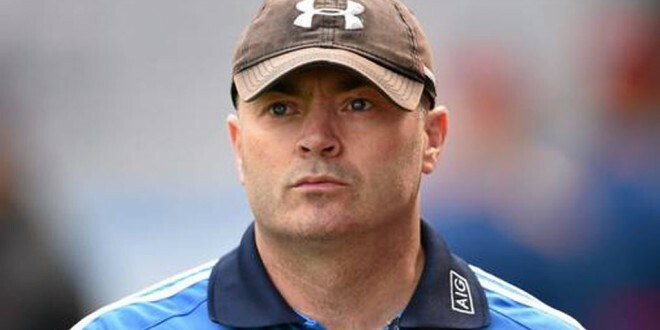 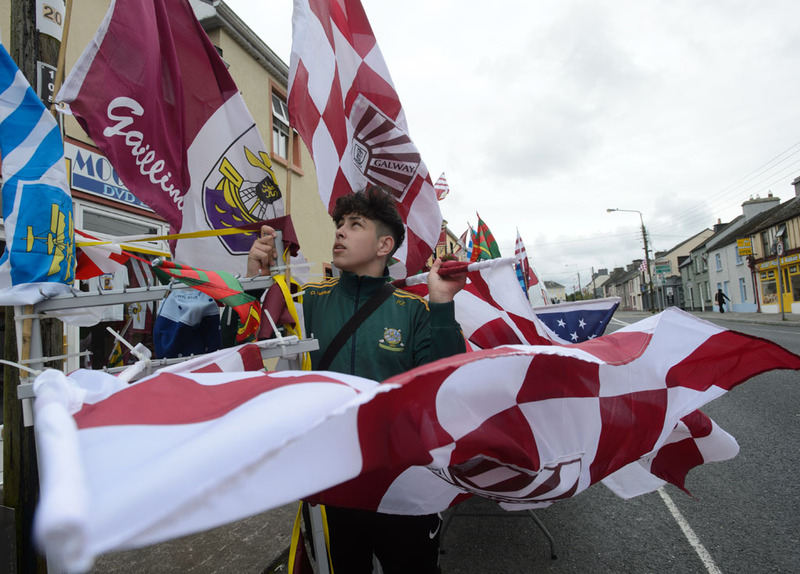 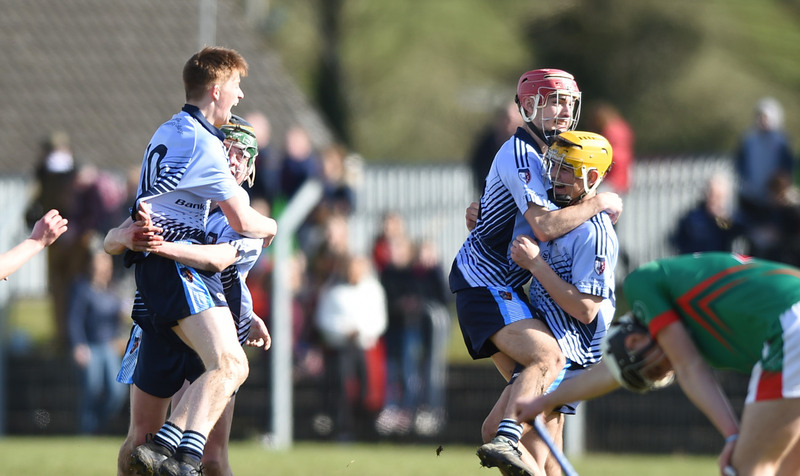 Daly had been director of coaching role at the Limerick underage hurling academy up to a few months ago. 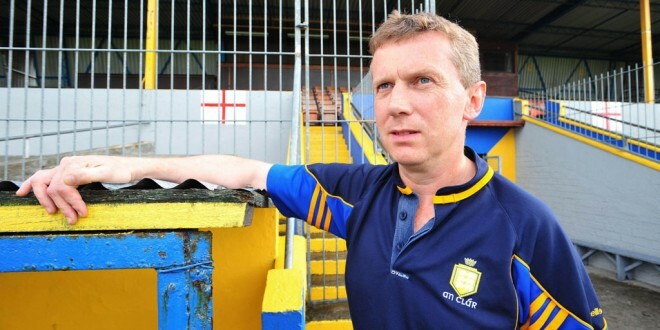 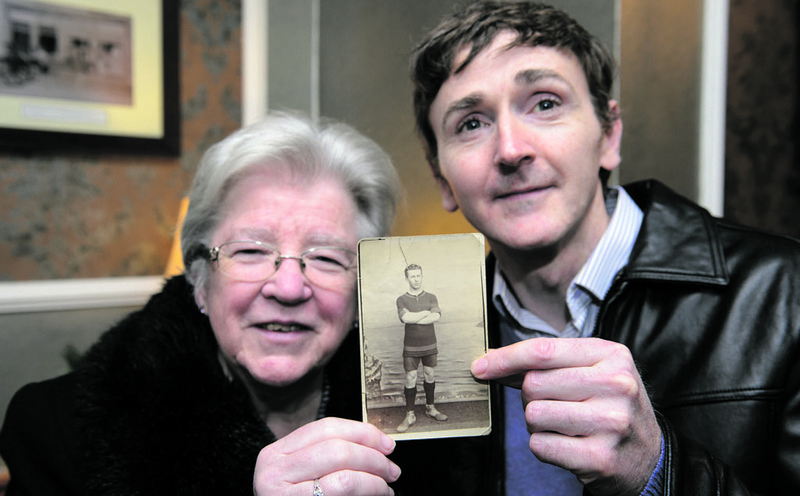 An iconic figure in Clare sport, the Clarecastle man captained the Banner to All-Ireland titles in 1995 and ’97. 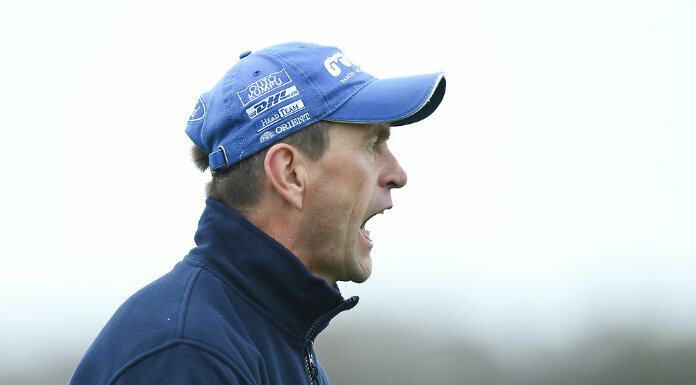 As Dublin manager, he steered Dublin to a Leinster title in 2013.